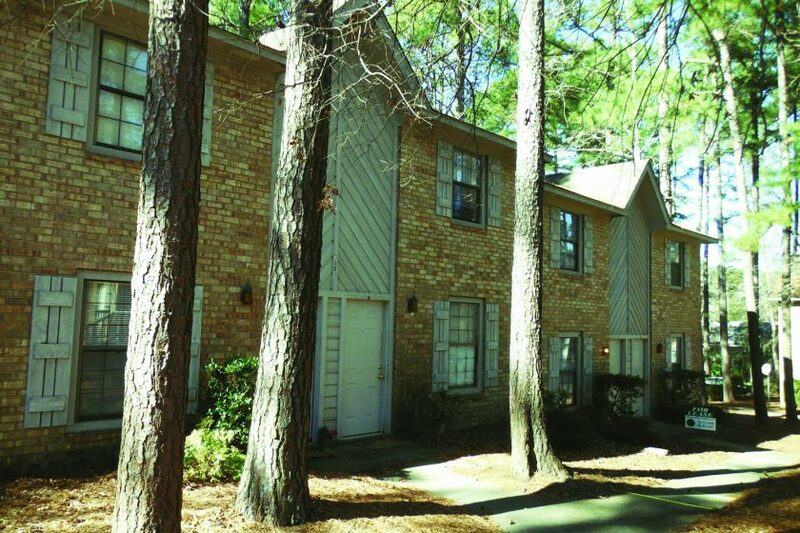 Below is a list of our townhomes and condos conveniently located near all the hot spots in the Augusta Georgia area. 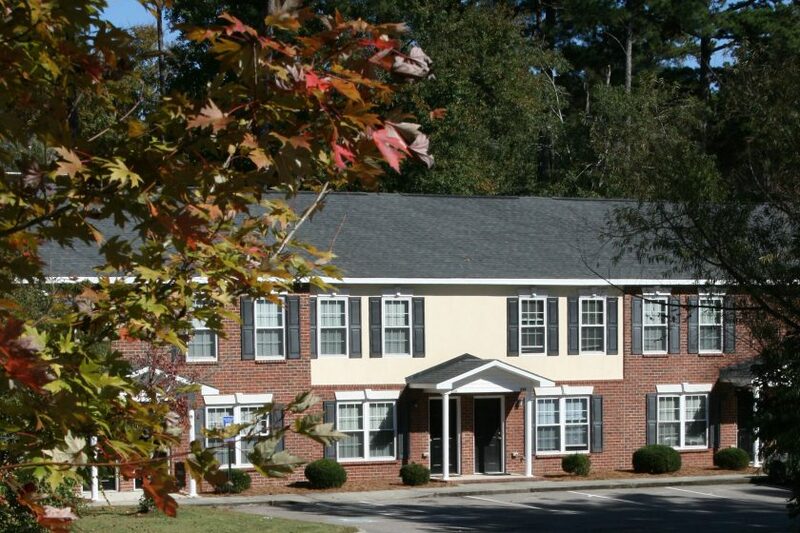 If you are looking for a new place to call home in Augusta, Martinez, Evans or Grovetown, GA at an affordable rental rate, Three16 Property Management can help you find the perfect home. Located off of Columbia Road, this adorable 2 bedroom, 1 bath duplex will be updated for your move in. Nice lot with lots of trees. Very quiet neighborhood.